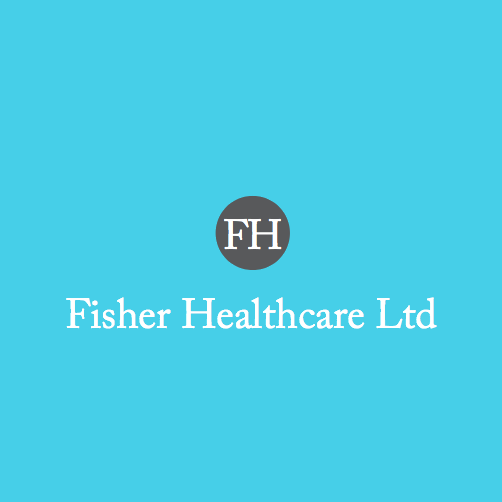 Having been officially rated ‘good’ by the CQC, Fisher Healthcare have spent the last 6 years delivering high quality healthcare throughout the U.K, with branches in Norwich, Leeds, Bradford, Great Yarmouth, Kings Lynn, Bolton, Essex and Suffolk. All of Fisher Healthcare’s workers are trained to an exceptionally high standard and will deliver care either 24/7 or in individual home visits of at least 30 minutes. Fisher are committed to ensuring that the treatment you receive is always of the highest possible quality, and delivered in a friendly, professional manner. At Fisher Healthcare there is a strong emphasis on a personable approach, that centres the needs of the patient as an individual. The care packages provided by Fisher Healthcare are bespoke, tailored to fit the exact needs of each patient. 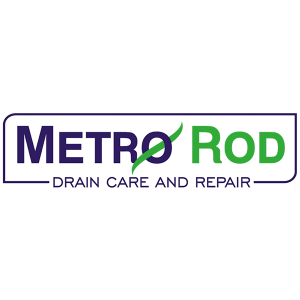 This specialised care ensures not only a high degree of quality, but also the assurance that you are being truly looked after. This care will include the provision of personal care, (Washing, dressing etc), the performance of light domestic tasks, and a sense of companionship. Throughout this time the carer will be constantly vigilant of the patient’s health status and respond immediately to any change or deterioration. With their comprehensive training programme and years of experience, an investment in Fisher Healthcare is an investment in not only quality, but in people. With their passion and commitment to making sure care is personable and tailored to the individual, they are a shining example of healthcare service delivery.